We're headed to the United Arab Emirates for the final round of the 2018 Formula One World Championship in Abu Dhabi. The Yas Marina Circuit provides a spectacular backdrop for the season finale and the race is a firm favourite amongst both fans and photographers alike. Dominated by a 1,233 metre straight, the track is one of the longest on the Formula One calendar and houses such intrigues as the architecturally striking Yas Viceroy hotel which straddles the circuit. 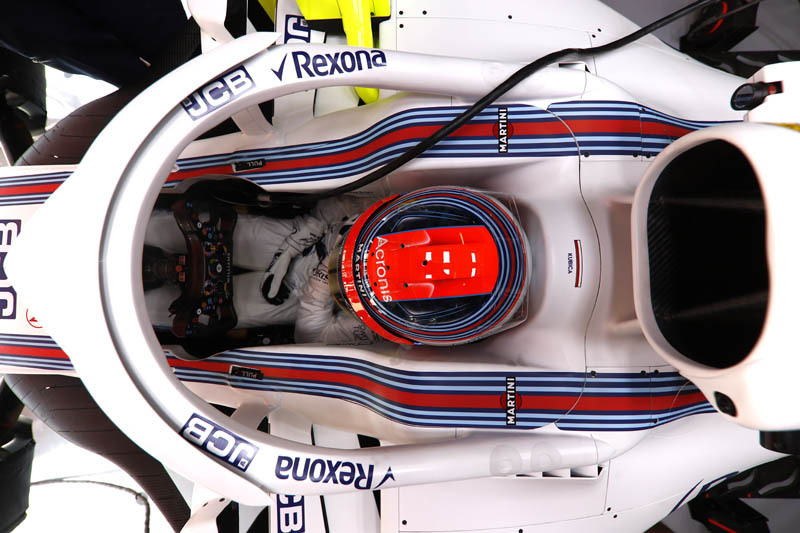 Reserve and Development Driver, Robert Kubica will make his final FP1 outing of the season in Abu Dhabi. The drivers race into the night and will see the chequered flag after the sun has set in Abu Dhabi, bringing the curtain down on the weekend and the 2018 season. Paddy Lowe, Chief Technical Officer: We head to Abu Dhabi this weekend for the final race of what has been a challenging year for the team. Abu Dhabi itself is a fantastic location for Formula One with a great party atmosphere in and around the paddock to end a long season. The Yas Marina Circuit is also impressive and with both qualifying and the race happening at twilight it has an extra special feel. The circuit rewards all-round car performance and has a number of signature features including a pitlane that emerges from under the track. It is a fitting place for the championship's curtain closer and we look forward to putting on a good show for one final time this year. Lance Stroll: I think it is a good race to end the season, as we drive into the night, which is cool. It is quite spectacular what they have done with the place, and it is certainly unique. The circuit itself wouldn't be my favourite as it is very stop and go and doesn't have a great flow to it, but, despite that, the show is good for the fans. From a driver's point of view, driving at day or night doesn't make any difference as for us it is just pedal to the metal. 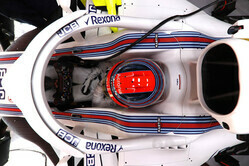 Sergey Sirotkin: I have very good memories of Abu Dhabi, as it was my debut test with Williams last year. The track is challenging and requires good tyre management throughout the lap with a very demanding sector three. The lap has a combination of mid and low-speed corners, with not so many high-speed corners, which is a shame for me. Sector three is difficult and is trickier than it looks. Overall, I am really looking forward to returning to Abu Dhabi, it is a great race for the season to end with.